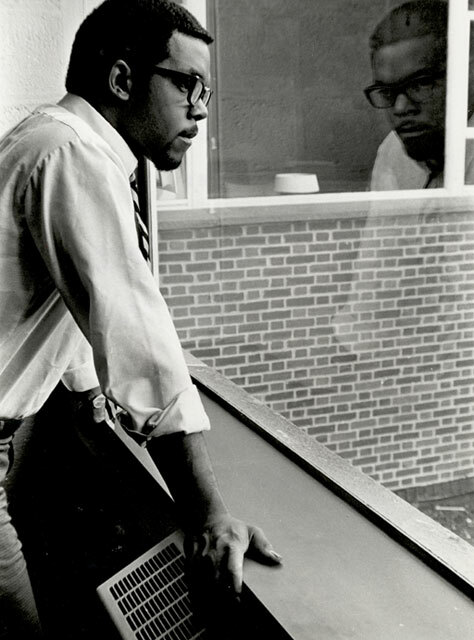 Theodore Q. 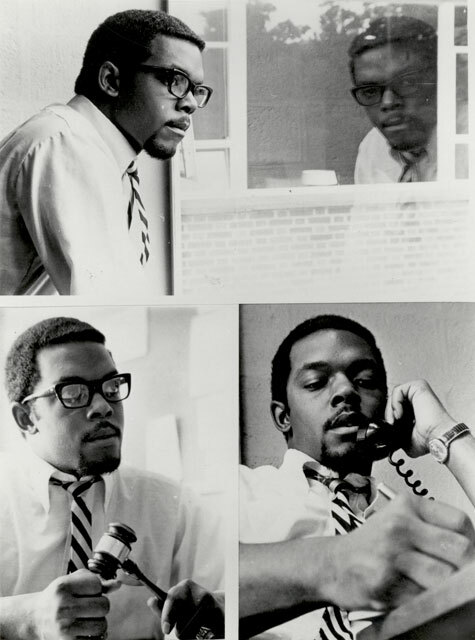 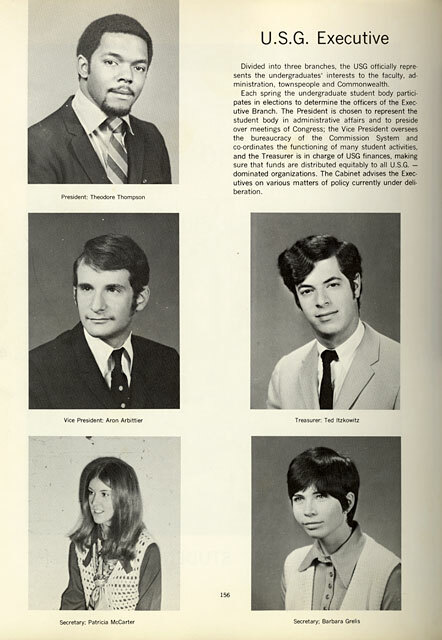 “Ted” Thompson was elected undergraduate student government president on April 21, 1969, becoming the second Black student to serve in the role. 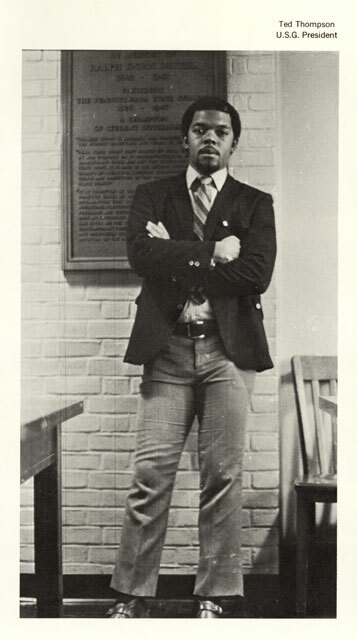 Thompson was also a member of the Black Student Union.